I can't exactly remember, when or how I cam across Gentry Magazine, but I think it was through some Japanese designer. For some time I was thinking about becoming a collector of it. Mostly due to the fact, that the magazine was short lived and only 22 editions were made, but I never really got the collection started and only purchased one edition, which was in poor condition and it got lost while moving at some point. But it was without a doubt a great magazine. 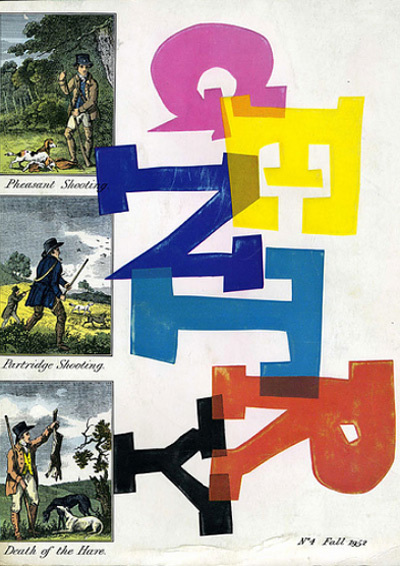 Gentry Magazine was aimed at a upscale market and it covered subjects like fine dining, art, graphic design, history and of course fashion or rather style. It was a quarterly magazine and came with a pricetag of $2 each - making it $8 a year, which was quite a hefty price considering, that it only existed in the 50s and never made it into the 60s. 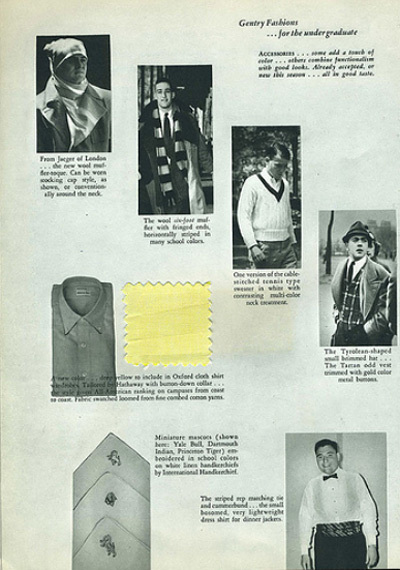 What made the magazine stand out was probably the way the magazine was put together. No expenses were saved using first grade paper, embossing, fold out pages and of course the use of fabric swatches. 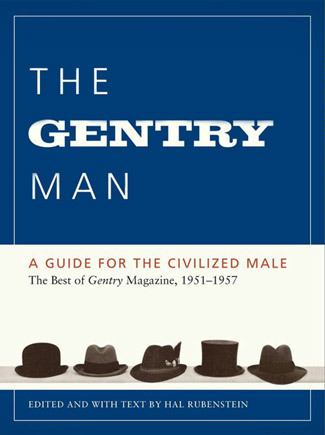 ﻿The reason for me covering the history of Gentry Magazine is that a book titled "The Gentry Man: A Guide for the Civilized Male" featuring best of Gentry Magazine has just been released in the US and will soon be released in the UK and EU. I've pre-ordered mine through Amazon and it was very reasonably priced, so I suggest, that you all order the book and then you can start collecting the magazines one by one afterwards. That's what I'm planning on doing.